Free online Bingo! 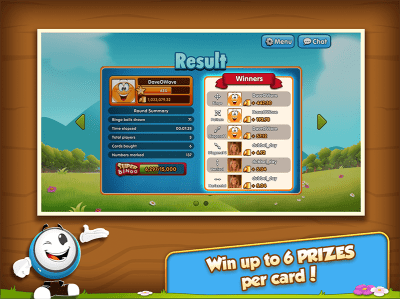 GamePoint is the world's #1 multiplayer social gaming network. There's always plenty of people online for an exciting Bingo round. 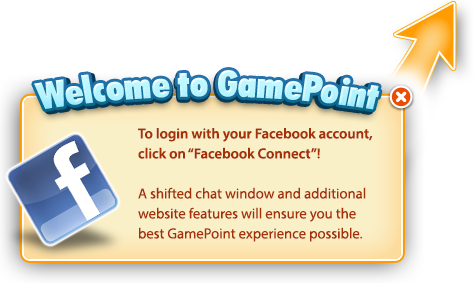 At GamePoint, chat with other players while playing. Make your favorite game even more fun when you meet new people and make new friends. 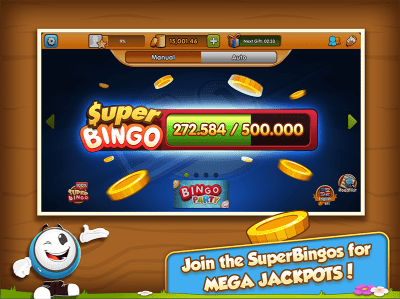 During every Bingo round, win up to 6 prizes per card! 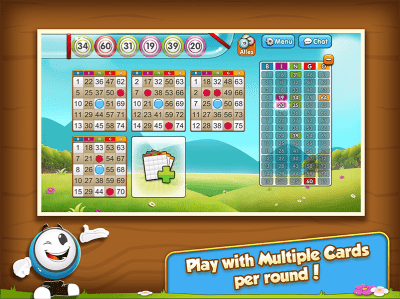 Win a horizontal line, vertical line, diagonal line, pattern or the full BINGO card. 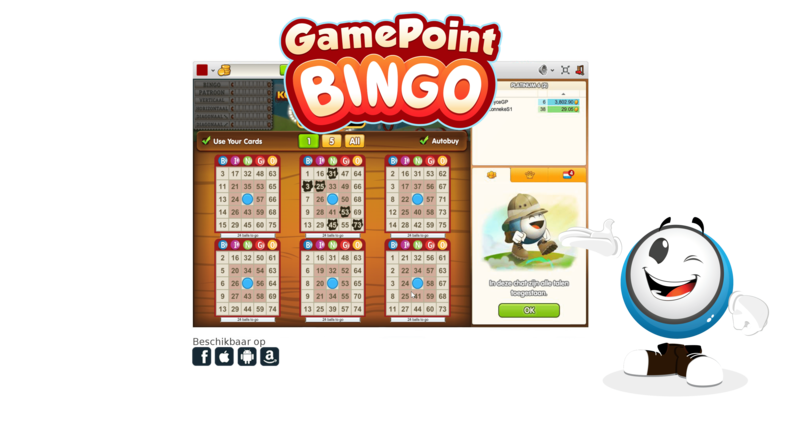 Join and play online Bingo now! Click on the green 'Play Now' button on the top right of this page and play along. This game is intended for adults only. It's not possible to gamble for real money or physical prizes. Your experiences in social games is not representative of real gambling involving real money.